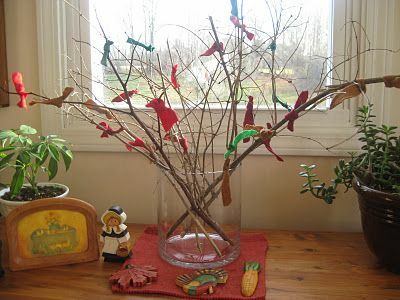 It is time to cut the strips of fabric to make the border. Is it necessary to cut the fabric selvedge to selvedge and then join the strips together or can I just cut the fabric lengthwise and use one long strip?... �Rowley Company 2010 2 3. Using a 2� wide Ruler, mark off the cut lines for the strips (Photo 6). a. 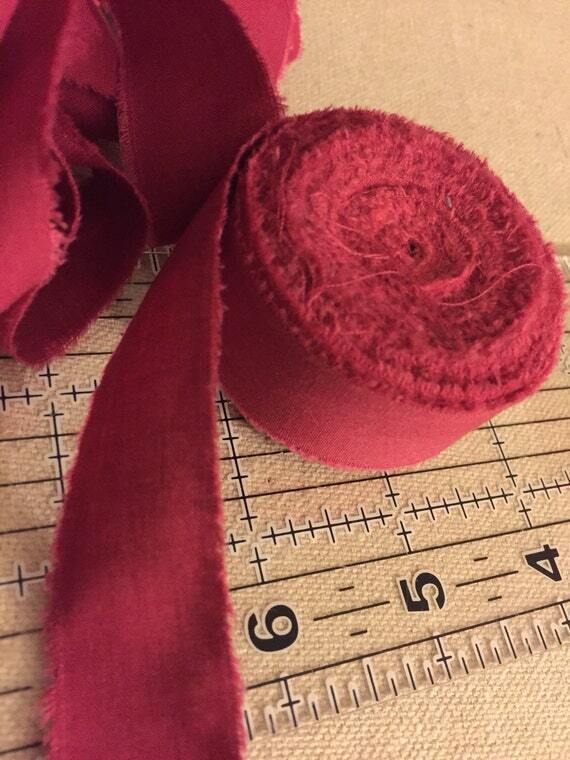 Lay the ruler on the fabric, aligned with the cut edge, then draw along the long edge of the ruler. Making Fabric Yarn. Cut off the sewn edges from around the sheet (Fig. 1). Fold the sheet in half from top to bottom and smooth fabric so that there are no creases or bumps. Cut strips approximately 1-inch wide starting from the folded end of the fabric and stopping about 1-inch from the other end (Fig. 2). Fig. 1. Fig. 2 . To help give you a better visualization, the illustration below shows... You may need to re-cut strips (wasting time) or re-calculate & cut new pieces to get next pieces to fit because you can't really see that extra 1/16" that is added to the top of each strip but when 4 are sewn together have added up to 1/4" extra (wasting time, fabric and getting frustrated!). I do cut strips from fabric in my stash. 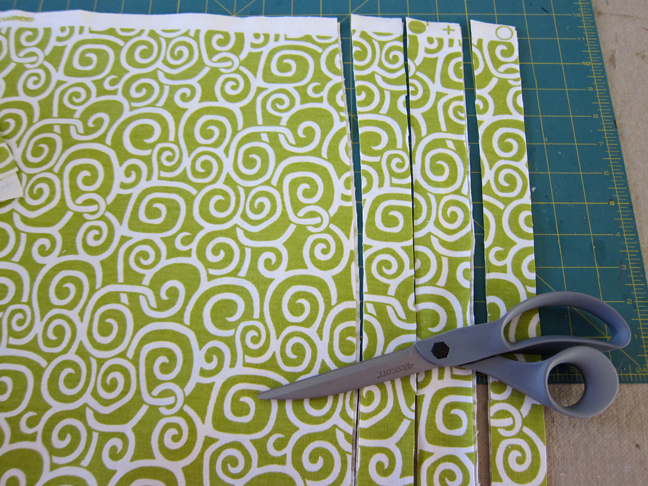 I also routinely cut up scraps into a number of standard sizes � and that includes strips (1.5, 2, 2.5 wide). I have bins under my cutting table for each size of strip. For each line drawn you will produce 2 bias strips about 65-70" long. Of course, as you cut, the strips will get continually shorter in length. Keep marking the lines until you have enough strips for your project. 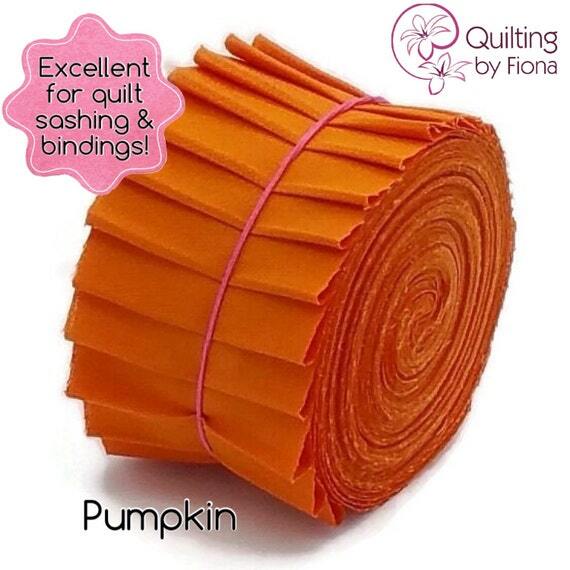 You can get about 40 yards of 2" strips out of 1-1/2 yards of fabric.